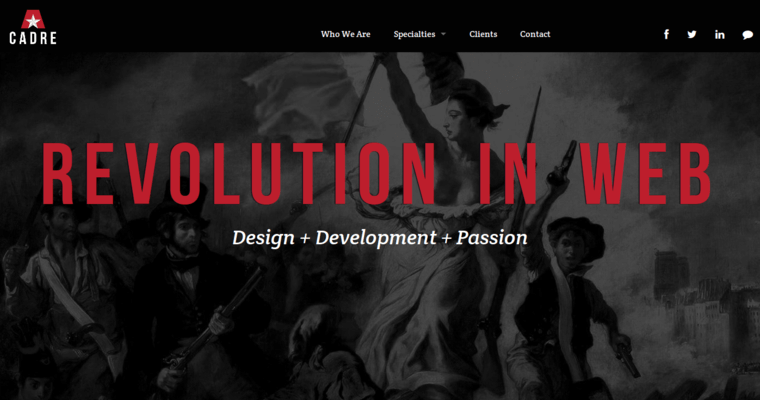 With its focus on providing users with a revolutionary experience, it's no surprise that Cadre is one of the best overall web design firms. 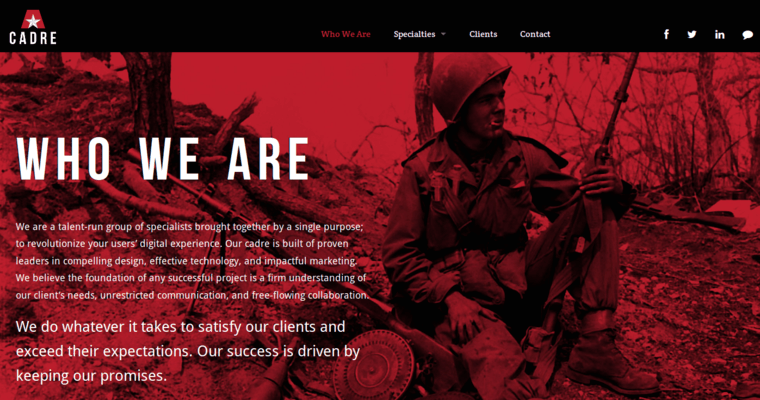 Based in Atlanta, Georgia, the firm serves customers from all over the world, and is familiar with the latest trends in web design and development. 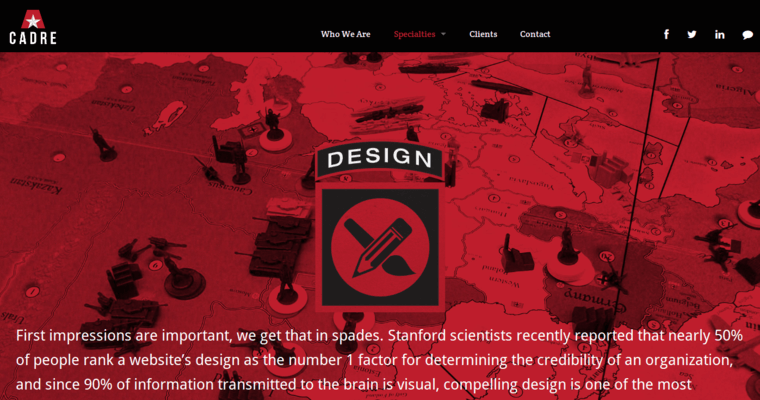 Cadre is made up of the leading minds in web design, and the firm prides itself on its design, technology and marketing. With its dedication to understanding client needs and fulfilling those needs through open communication and cooperative teamwork, the firm has been successful in the web design industry. Cadre operates based on a methodology which includes five elements: discovery, strategy, content development, design, development and post launch. Each area contains a number of specific elements that are designed to provide customers with an impressive end product. The firm specializes in impressive design, development and marketing, so customers can be sure they will benefit from working with Cadre.